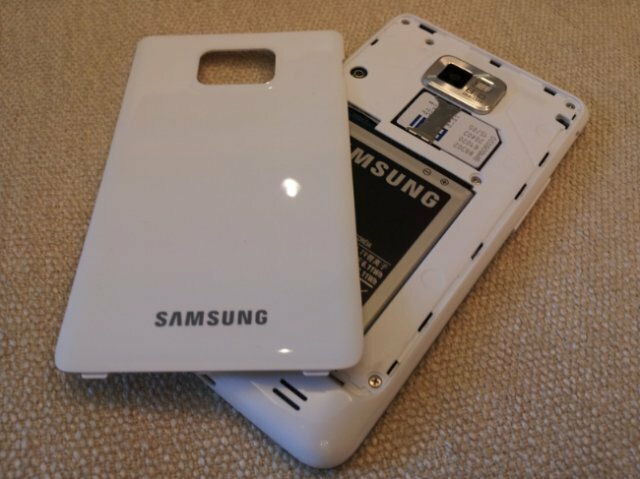 I know some of you out there are like me, and are a sucker for a white phone -- especially when it's a powerhouse like the Samsung Galaxy S II. And if you're a Bell Canada subscriber, you'll soon have a chance to get a hold of one. According to Mobilesyrup, Bell plans to release the above pictured white Galaxy S II "way before the holiday rush", which means November for most of us (or mid July for my dear mother). Everything else is the same as we already know and love -- dual-cores, Super AMOLED, and a nice new breed of Touchwiz, just dressed up in white for those of us that aren't afraid to indulge our shallow side. Now that users in Canada and the UK can get a white Galaxy S II, I think it's high time a US carrier got involved and offered us yanks one.